As Vice President of Acquisitions, Alex is involved in asset management, property management, finance, acquisitions, accounting/reporting, investment fund administration and transaction underwriting. Prior to joining the firm, Alex worked on the Philadelphia Capital Markets team at Colliers International, where he was responsible for securing commercial debt and equity financing for an array of property types including multifamily, office & industrial, retail, student & senior housing and hospitality. 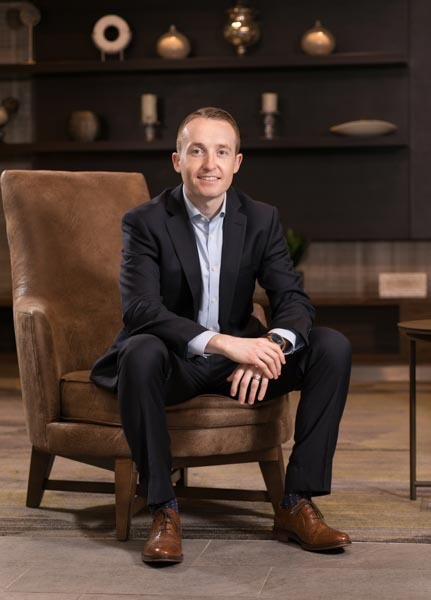 Alex began his career in real estate as a Research Associate for CoStar Group, a provider of commercial real estate information, analytics and marketing. Alex graduated with a B.S. in Finance from Wake Forest University.